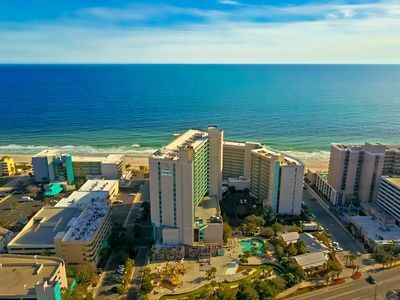 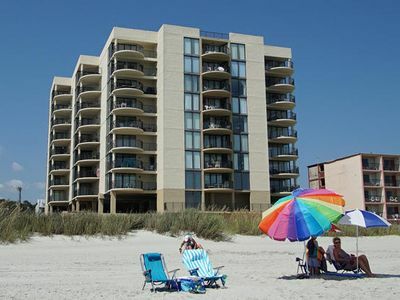 SEA CASTLE in North Myrtle Beach... popular oceanfront condos from Thomas Beach VacationsThis midrise beachfront resort has spacious three bedroom condos surrounding an eight-story atrium. 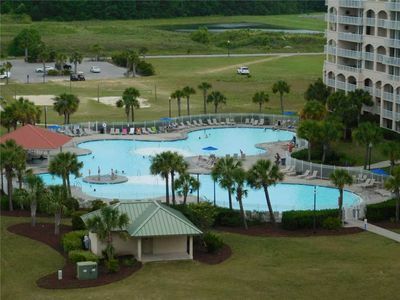 Resort features include a beachside outdoor pool, a kids' pool, and an outside Jacuzzi/whirlpool. 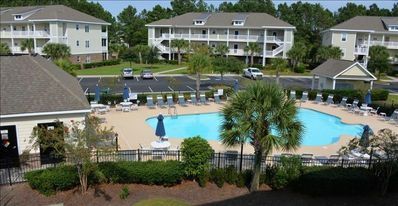 There's even a picnic area just right for vacation cookouts with tables and a built-in charcoal grill.EACH CONDO has a full kitchen. 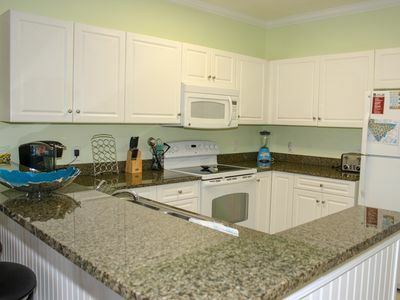 Dine in or take a short drive to some wonderful area restaurants. 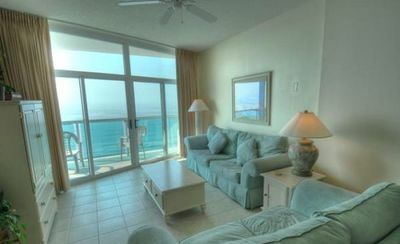 Unique ocean and beach views from all balconies and superb features make this a popular selection for families and golfers year after year. 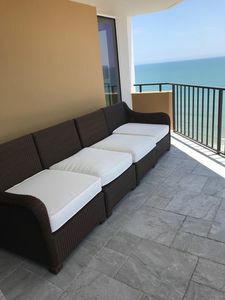 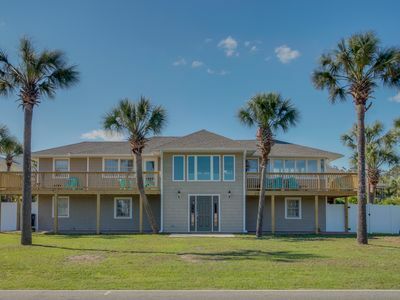 Sea Castle has resort-wide FREE WIFI so you can stay conveniently connected.PERFECT FOR FAMILY summer vacations, it's a great choice for spring and fall weekend getaways, too! 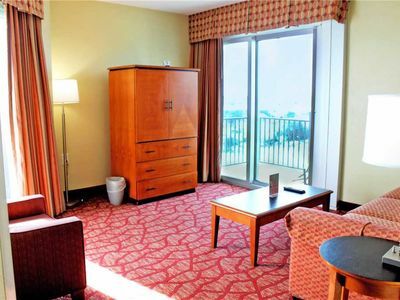 Let our golf directors set up a custom fall, winter or spring golf vacation package for your group. 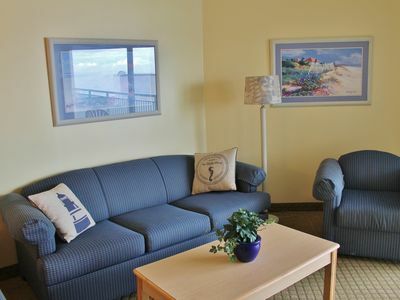 Each condo easily accommodates a golfing foursome.STAY THE WINTER with us. 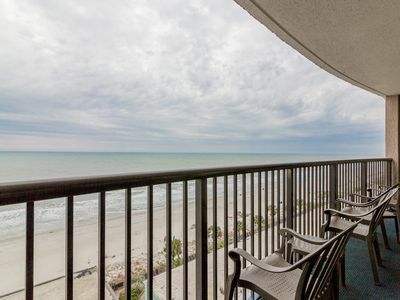 Several Sea Castle condos have very attractive monthly off-season rates November-March. 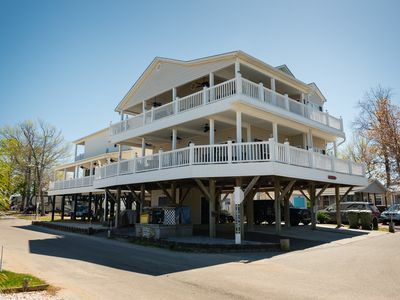 Motorcycles and pets are not permitted.FREE WIFICentral ACMicrowaveDishwasherWasher/DryerGarden Tub*Ceiling Fans*Wet Bar*Snack/Breakfast Bar*TVs, DVDs*, VCRs*Private BalconyPicnic Area and Charcoal GrillBeachside Pool & Kids' PoolJacuzziElevatorsCovered ParkingSome features (*) not in all condos. 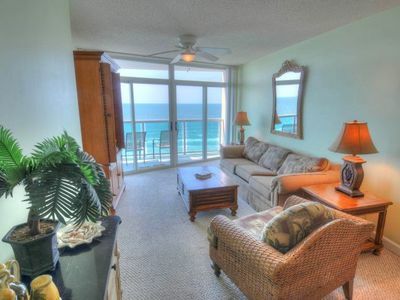 Stunning Deluxe Ocean Front Condo. 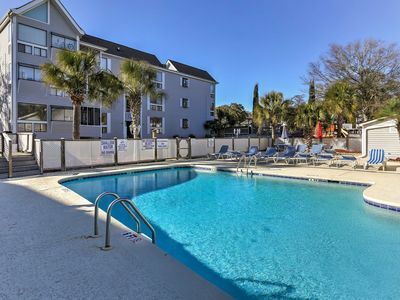 Heated outdoor pool, Free wifi! 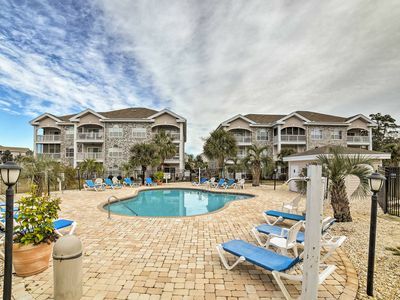 Snowbird friendly condo w/ shared pool, sauna, hot tub, tennis - close to beach! 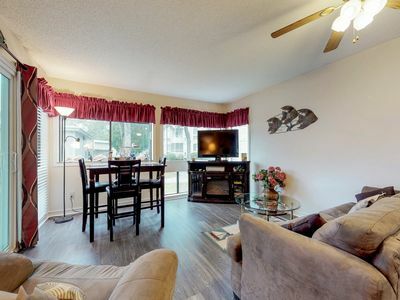 Beautiful Home, Perfect Location, Incredible Amenities! 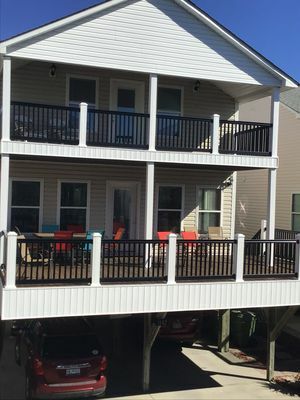 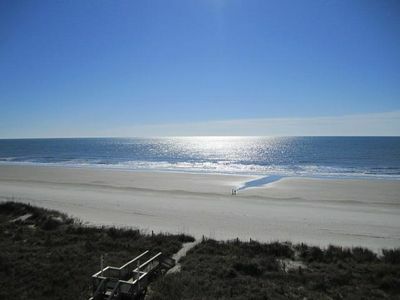 Laguna Keyes - 1010 Comfortable 2 bedroom condo in Cherry Grove beach! 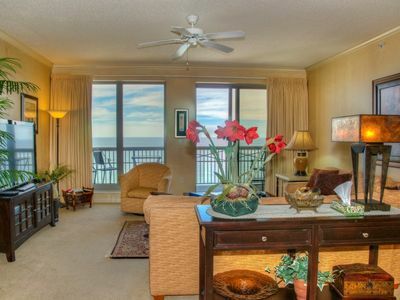 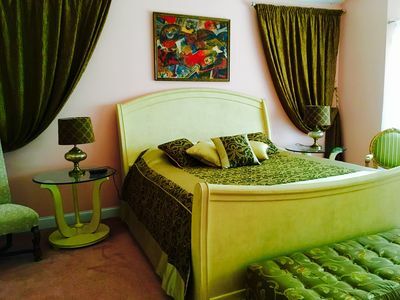 Beautifully Decorated 2BR With Awesome Views in Yacht Club Villas! 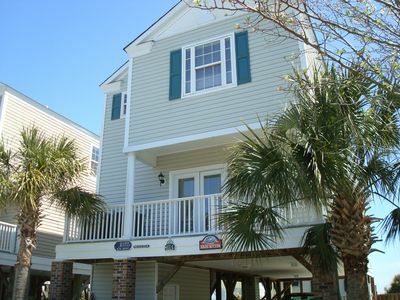 Located in Barefoot Resort!